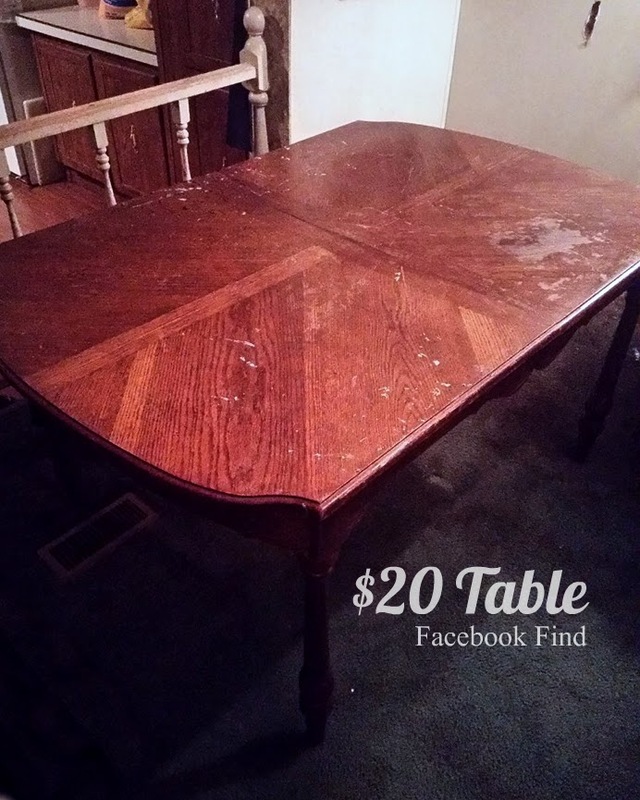 Uniquely Grace: Dining Room Table Furniture Flip - Nothing a saw and some paint can't create! Dining Room Table Furniture Flip - Nothing a saw and some paint can't create! 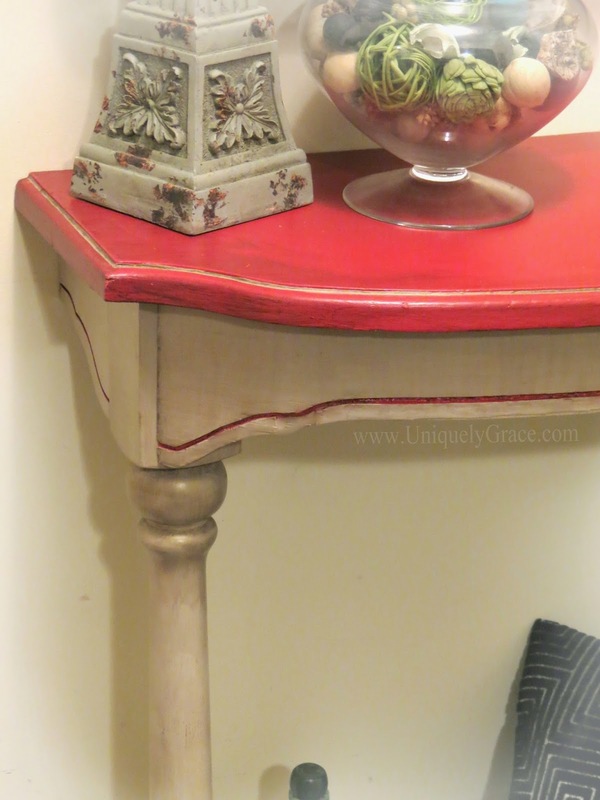 Head over to the Arts and Classy blog to see more about this chalk painted furniture flip!